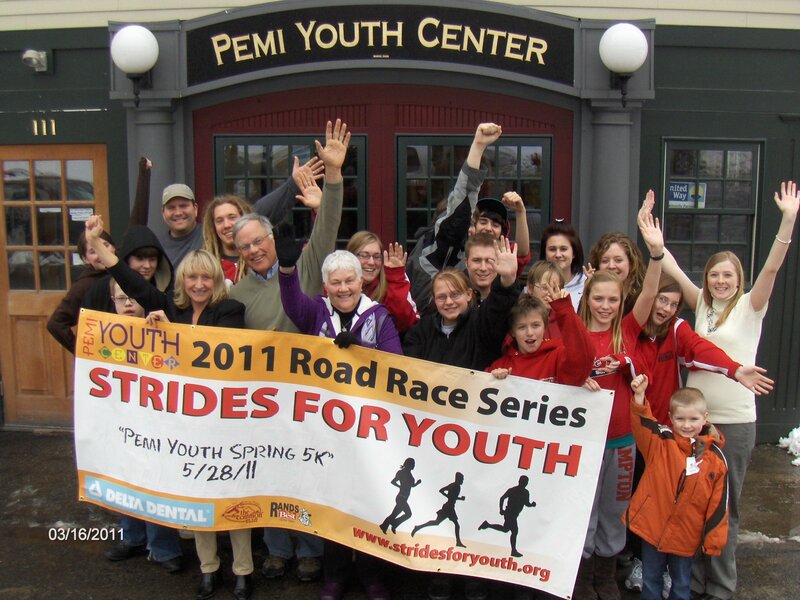 When it comes to organizing a road race, you are going to need vinyl banners! Generally, you’ll need a starting line banner, a finish line banner, and possible several vinyl banners around town to announce the event. We can do that! You can send us the design for your vinyl banner and we’ll get it printed and back to you quickly. We can also help you design your road race banners if you don’t have the expertise to do that yourself. Either way, you’ll get a great looking road race banner at a great price, and we’ll make sure it gets there on time for your event. This entry was posted in Vinyl Banners and tagged finish line banners, road race banners, starting line banners. Bookmark the permalink.